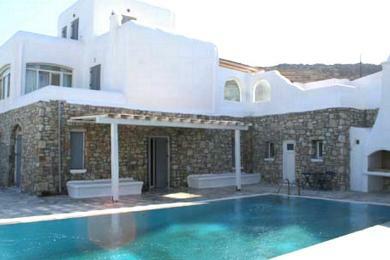 3 bedrooms., 2 bathroom, WC, living room with fireplace, open-plan dining-kitchen area with all electrical appliances, utility storage room 30sq.m, possibility of swimming pool installation, large garden. 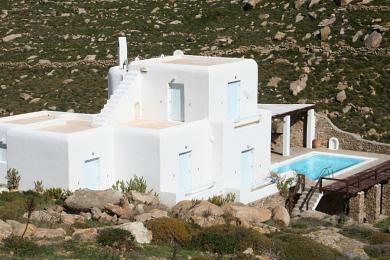 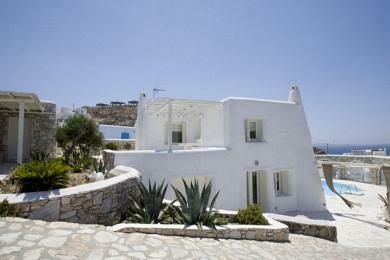 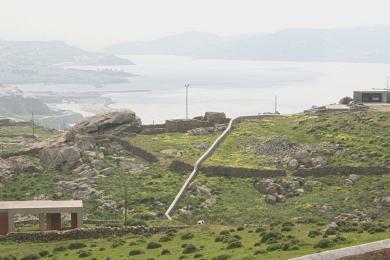 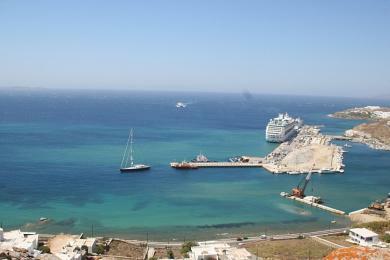 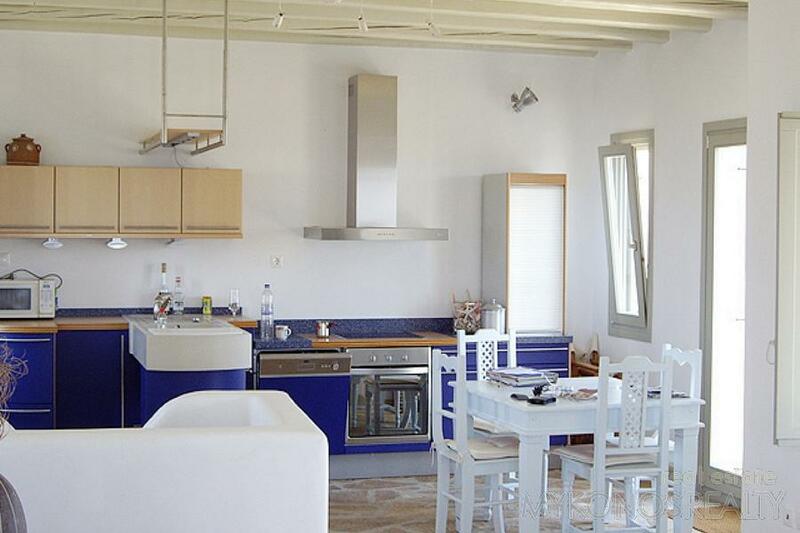 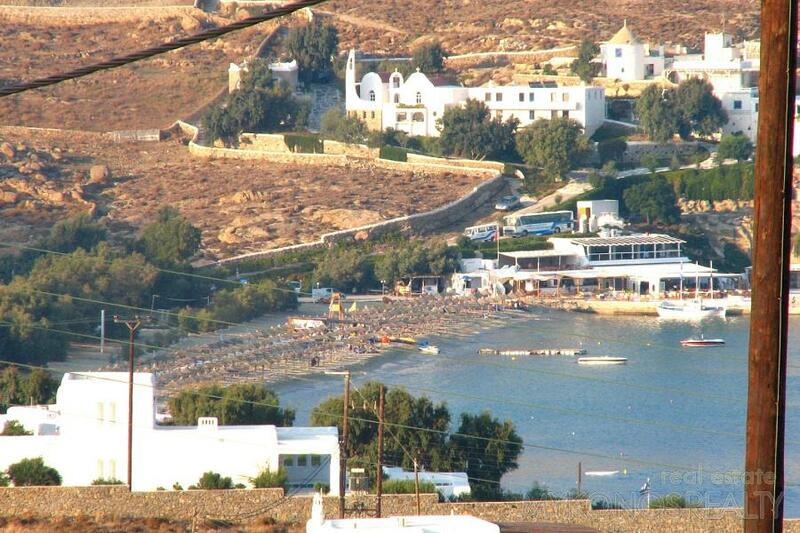 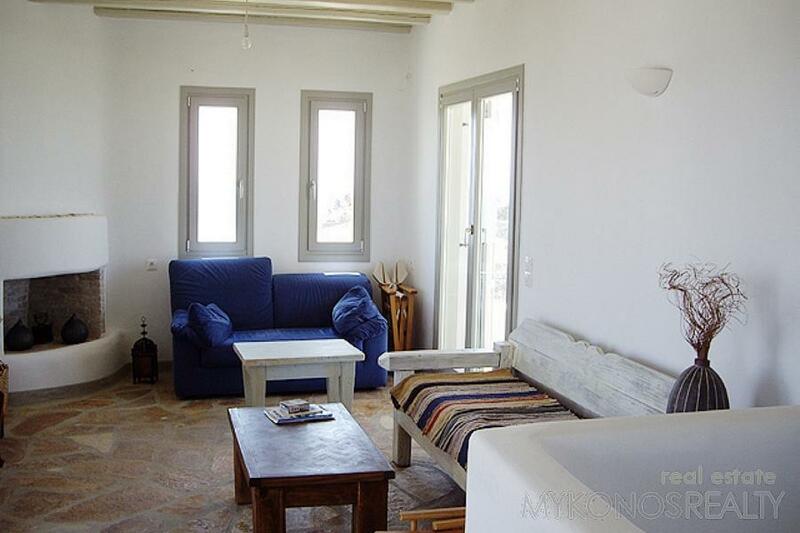 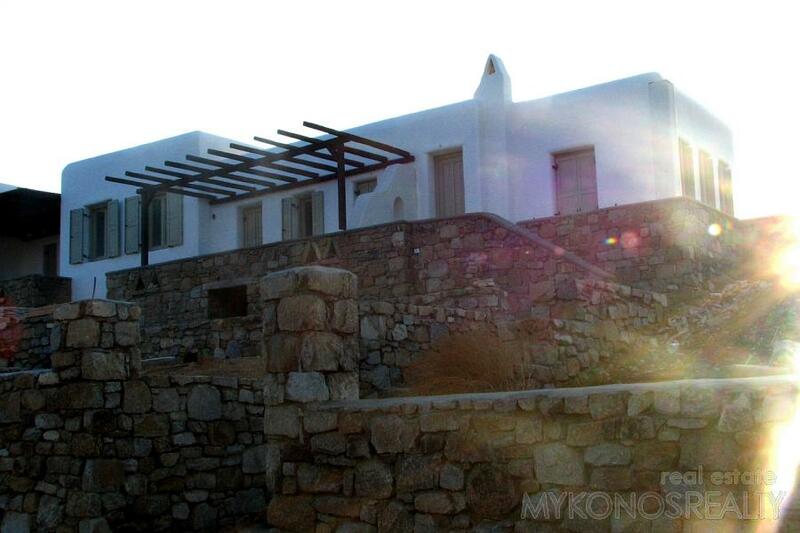 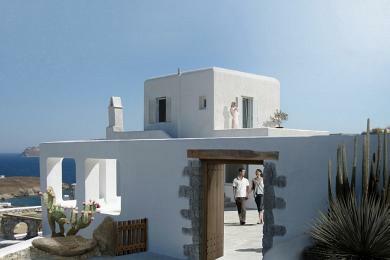 Distance from the sea is 200m and the property is situated at a height of 55m. 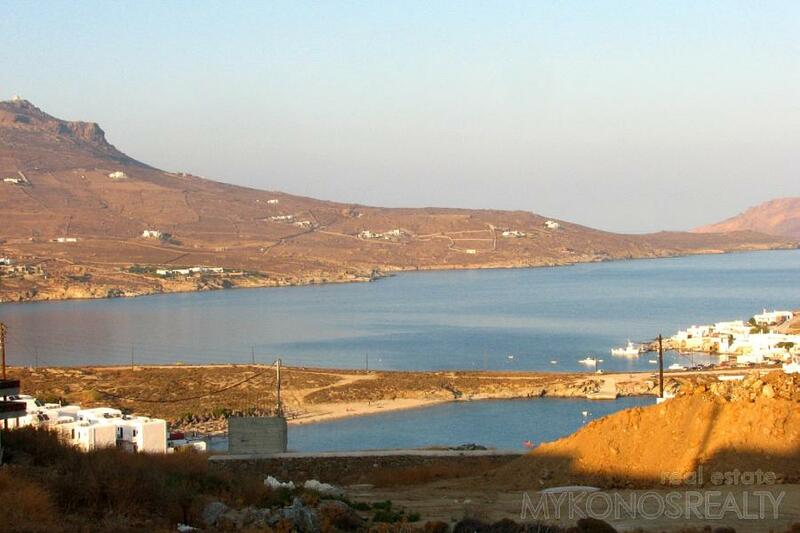 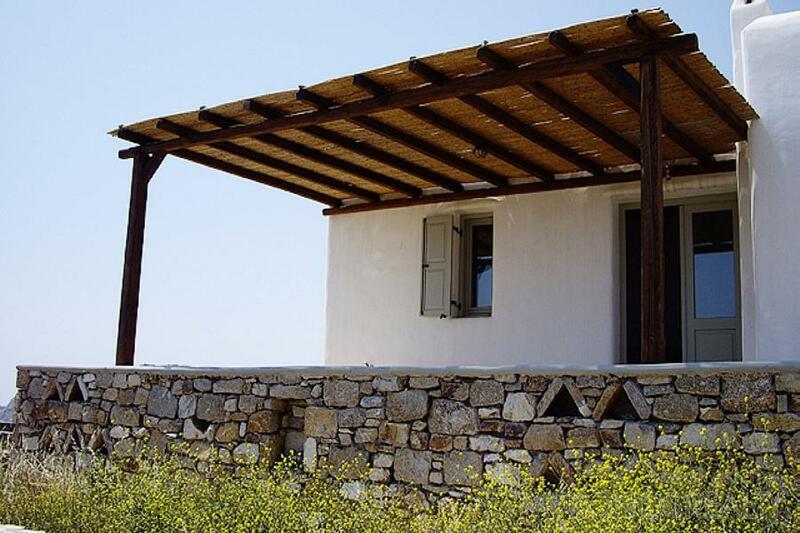 The view of the Aegean is magnificent and panoramic to the beaches Agia Anna, Kalofatis, The islands Ktapodia, Naxos and Paros, and, on a very clear day one may also see the islands of Ikaria, Amorgos and some of the small Koufonisia islands.